How Much Care Does Your Loved One Need? It is difficult to determine how much care your loved one truly needs. 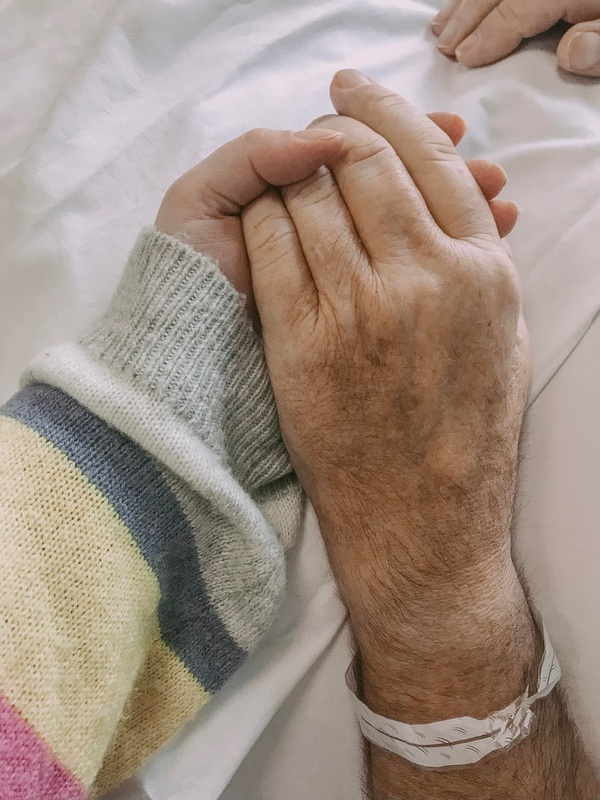 When you are trying to do everything for your loved one, it can be difficult to determine how much help your loved one needs. Make a list of the things you are currently doing. This will help you determine if your loved one needs constant supervision, help at night or help during the day. Keep a notebook with you and write down whenever you do a task. This will help you have a clear view of the things that your loved one needs help with and what times they need assistance. One you have made a list of the care you provide, you will be able to determine the amount of care that is needed, which can help take care of yourself. Typically, caretakers do more than is actually needed. One of the best ways you can reduce your workload, protect your health and reduce your stress levels is to get help with caring for your loved one. This isn't always easy, which may be why you haven't already done it. The important thing to do is try to take some of the stress off of you and find someone to help you. It may take some creative thinking, but if you can do it, it will allow you to provide the care your loved one needs while still caring for yourself. * Talk with your family members and create a schedule to help with the caregiving ideas. Ideally, your family members should help with caregiving; however, if they are unable to do this, see if they can handle some of the chores, handling the finances or running errands for you. * Enroll your senior in a day program. This allows your loved one the opportunity to socialize. While they are at the day program, you will be able to rest and care for yourself. * Hire in-home help, if possible. * Employ a respite care service or senior care centre to give you a break. * There may be volunteer-based senior companion programs in your area that can offer assistance. * Look for ways to save you time like using robotic floor cleaners, laundry service, etc. Many caregivers think that another person may not be able to care for your loved on the same way that you can. If you have any siblings, talk to them about sharing the responsibility so you can get a break. You can either take turns staying with your loved one weekly, monthly or having your loved one stay at one of your family member's homes. If your family members are willing to lend a hand, try to be flexible. Each family has its own dynamics so you must be flexible.